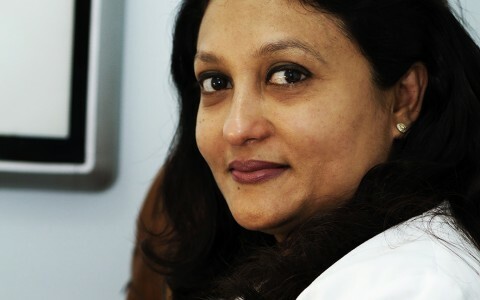 Graduated from College of Dental surgery, Kasturba Medical College , Karnataka, India in 1991. 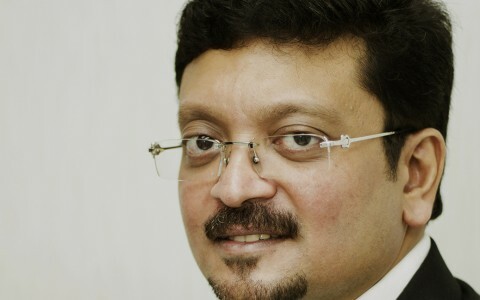 Postgraduate from A B Shetty Memorial institute of Dental Sciences , Karnataka, India in 1998. Completed 251 credit hours from American Academy of Implant Dentistry in 2010. He had worked in India from 1992 onwards. 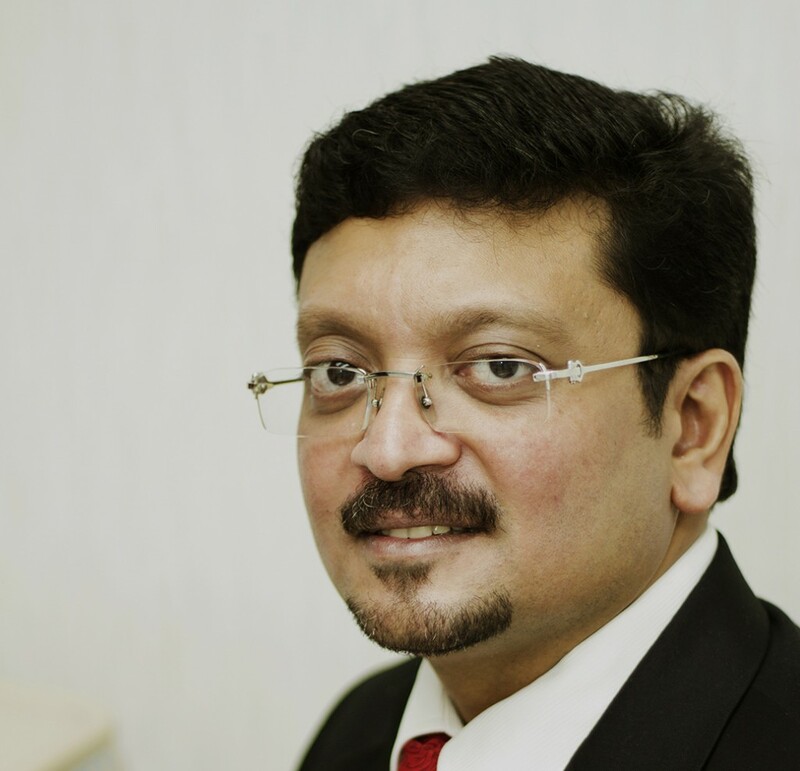 He has been currently associated with Al Dana Medical Poly Clinic (16 Years) as Medical Director and G P Dentist Implantology since 2000. Attended more than 400 CME hours to keep self updated in various dental improved and latest techniques. Indian Medical Association member life. Indian Dental Association member life. Executive member, AKMG Emirates Dubai Chapter 2008 to 2010. 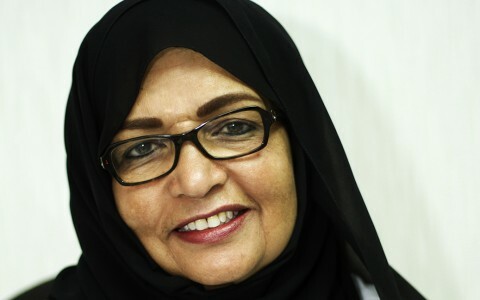 General Secretary, AKMG Emirates Dubai Chapter 2010 to 2012. Joint Secretary, AKMG Emirates Central committee 2012 to 2015. Currently Regional Chairperson, Association Kerala Medical Graduates, Region 4, UAE (2015 to 2017). Proud BNI member Rising Phoenix Chapter, Dubai, UAE. Highly experienced in Surgical extractions, Surgical Impactions, Root Canal treatments, Smile corrections, Bite descrepancies, Gummy Smiles, Cosmetic fillings, Porcelain laminates, Metal Ceramics, Precious metal to ceramic, Zirconium Crown and Bridge work associated with the best Dental laboratories in UAE, in addition to all routine dental treatment procedures. Passionate and talented dental professional having tremendous knowledge of dental care processes, procedures, techniques and a confident communicator who can relate well to dental patients. 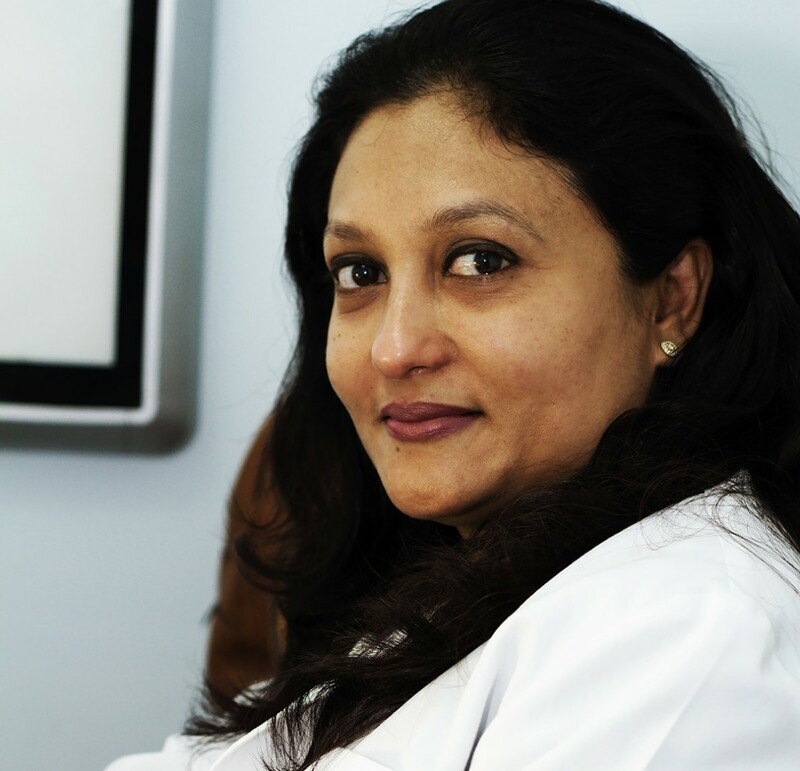 As a General Dentist, Dr. Rabiah Patel enjoys all areas of comprehensive dental care from preventive treatment and simple restorations to root canals, extractions, pulp therapies, teeth whitening, crown and bridge works with utmost care. She has keen interest in working with Cosmetic Dentistry and enjoy forming lifelong relationship with her patients based on trust, kindness and compassion. Dr. Rabiah Patel graduated her Bachelor’s in dentistry from Nashik University (India) where she won several honours of merit for outstanding academic performance.She started her practice in Mumbai at the Private Clinic in 2010 and working since then. Following her graduation in dentistry, Dr. Rabiah Patel has completed many hours of continuing medical education in all areas of dentistry and attended an intensive course on rotary endodontics and Cosmetic Dentistry. She enjoys the great variety of challenges a broad based general practice provides. She graduated from M A Rangoonwala dental college of research sciences, Nasik university, India, with a bachelor dental surgeon (B.D.S) degree in 2010. 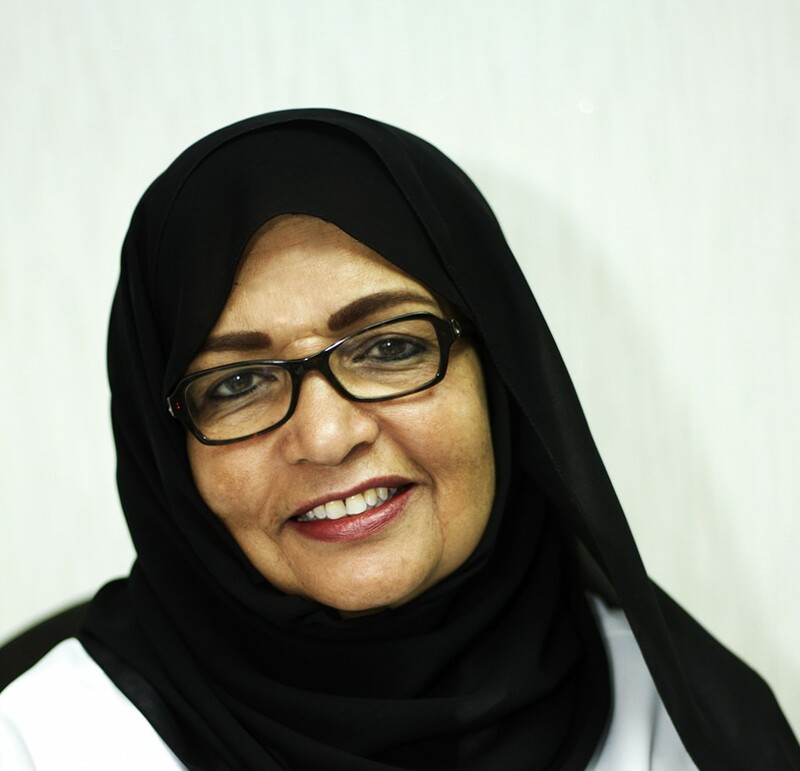 Dr Rabiah Patel is a General Dentist at Al Dana Medical Polyclinic. 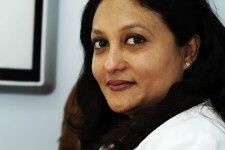 Dr Rabiah is a lifetime member of Indian Dental Association. She is currently holding G P Dentist position practicing in ADMPC since 2013. Current position as Consultant for Dental Need! Graduated from Smt CMP homeopathic medical college with a bachelor of homeopathic medicine and surgery (B.H.M.S) degree in 1991. She has been practicing homeopathy since 1991. She was a consultant homeopathy on the panel of CHSS of bhabha atomic research Centre. 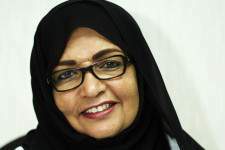 She has been practicing homeopathy in UAE since 2002. Specialized in bronchial asthma and allergic rhinitis as I was a research fellow at the regional research institute for homeopathy, Mumbai.